Your garage door is the largest and most used entryway of your home. This is why replacing your old, worn out garage door is very important. Don’t believe us? You will after you read these 12 reasons why a replacement garage door is the best investment for your home. You can become the envy of your entire neighborhood with a new garage door. 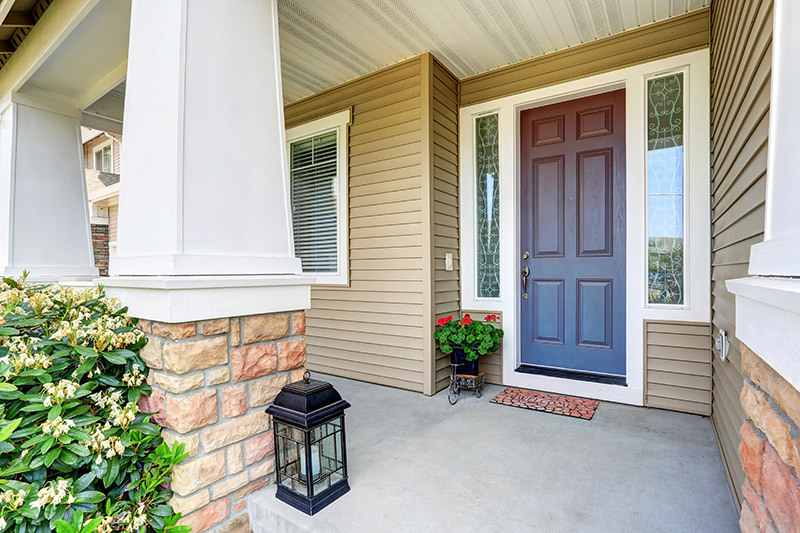 There are many panel styles and color options that will help improve your home’s curb appeal. Also, a replacement garage door will help increase the value of your home. This is especially true for steel garage doors. 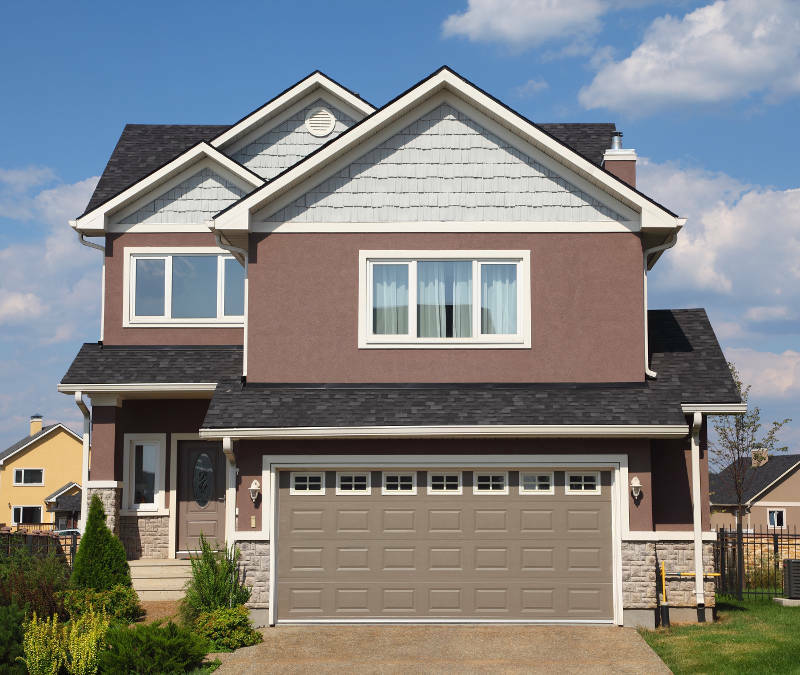 They’re desired by many potential home buyers due to their beautiful appearance, durability and energy efficiency. Additionally, you have the option to add window inserts to your garage door. This will allow you to customize the look to match your home’s style. If your garage is attached to your home, a replacement garage door can help regulate the temperature of your home, especially the rooms that share walls. Many steel garage doors are foam filled to prevent drafts and regulate the temperature of your home. This will also stop your heat and air from leaving your home through your garage. 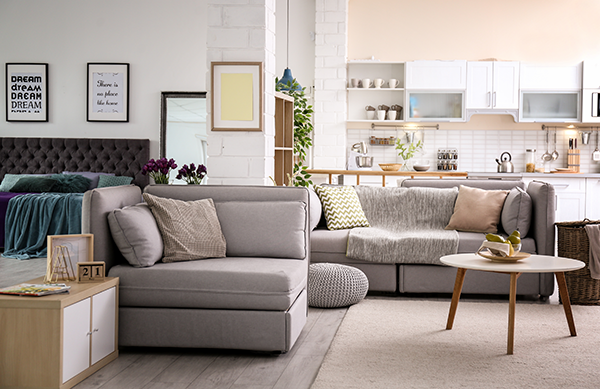 Your home will be more comfortable year round. If you have a detached garage, that doesn’t mean it you can’t benefit from an energy efficient garage door. Your cars, lawn tools and other stored items should also be protected from the harsh temperatures. As previously mentioned, steel garage doors are typically insulated to improve your home’s energy efficiency. As a result, your heating and cooling systems don’t have to work as hard to reach your desired temperature. That means the amount of money you spend on your utility bills will decrease. 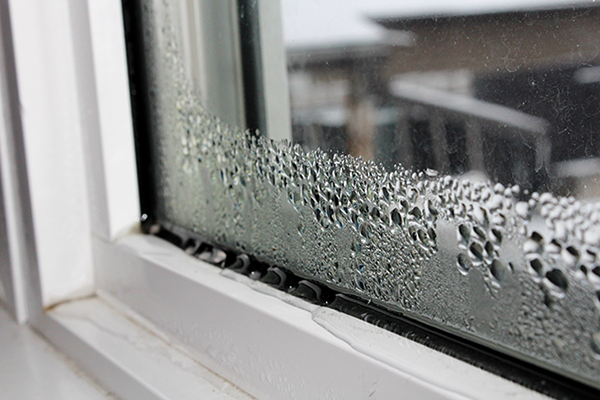 Insulation doesn’t only help maintain your home’s temperature. When a garage door is properly insulated, outside noises are harder to hear as well. The foam filling of your garage door prevents noises from being heard from inside. Hearing howling wind, noisy cars and loud people are a thing of the past. Old wood garage doors need so much time or energy to keep them well maintained. You’ll need to stain and repaint them frequently. Steel garage doors, on the other hand, require much less maintenance to keep them looking their best. Nothing more than a couple of washes each year and your garage door will look as beautiful as the day it was installed. It couldn’t be simpler. 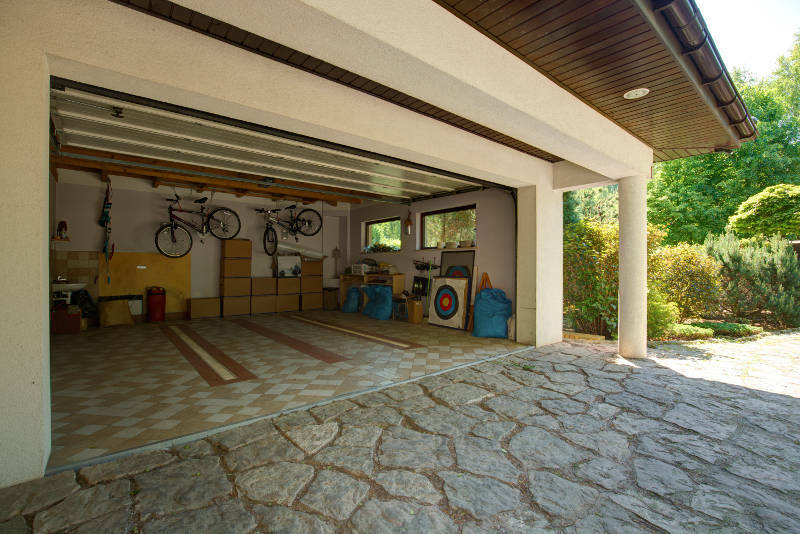 Many homeowners use their garage as a storage unit. Personal and electronic items might be stored in the garage for a long period of time. You don’t want t risk damaging these items by long exposure to extreme temperatures. Also some electronic items may not work with long exposure to extreme temperatures. So why should your belongings suffer in a garage that isn’t energy efficient. A replacement garage door will make sure that all items you are storing in your garage are safe no matter the temperature outside. A replacement steel garage doors are very attractive because they’re made of a heavier, thicker material that is more difficult to break into or force open. As a result, your entryway will be safer. Also, most replacement garage doors open electronically via a garage door opener. It gives you the ability to open your garage with a remote, limiting who has the ability to get into your home. You have the option to get a smart garage door opener as well. They can be activated from your smart device and you can track when and who opens your garage door. It also gives you the option to close your garage door from anywhere in the world. Over time, your garage door can become very heavy, the cables and gears will begin to age and everything may begin to work less efficiently. When this starts happening to your old garage door, it’s very important to get a replacement immediately. It can be very unsafe for you and your family otherwise. For instance, your garage door can unexpectedly close and hurt someone. Additionally, new garage doors now come with two sensors that are installed on the ground. They shoot an invisible beam across the length of your garage door. 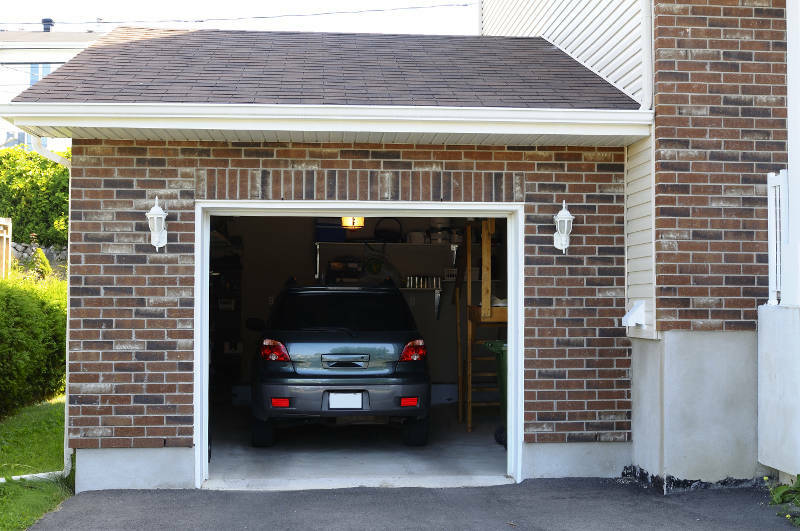 If the beam is broken while your garage door is closing, it stops and begins to open again. This prevents injuries from happening. You can get a replacement garage door that’s extremely durable. 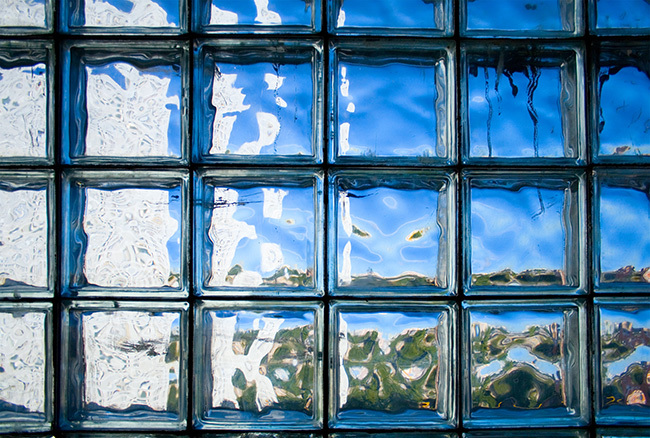 Steel garage doors are made of a stronger and heavier material making them more difficult to break into or force open. They’re an all around more durable option than wood garage doors. You also won’t have to stain and repaint them like you would a wood garage door. Your steel garage door will withstand the test of time. Having better insulated, noise reducing and durable garage doors means you can use your garage for more than just storage. You can extend your living space or even add another bedroom. One of the more common uses for your garage is to turn it into a workshop. The insulated doors allow you to do handy work and build crafts year round. One of the biggest benefits of a replacement garage door is its ability to protect you, your home and your family. Steel garage doors are the perfect option for home security. It’s no secret that steel garage doors make your home safer and more secure. As mentioned, they’re designed to resist warping and rotting. They’re also built to withstand weather such as heavy winds and hail. Since steel garage doors make your home much safer, you’ll begin to see more insurance benefits. If you let your insurer know that you’ve installed a new steel garage door, you may see your payments reduced. Some cars have a difficult time starting in cold or snowy weather. In fact, it isn’t good for your engine to start while it’s cold. 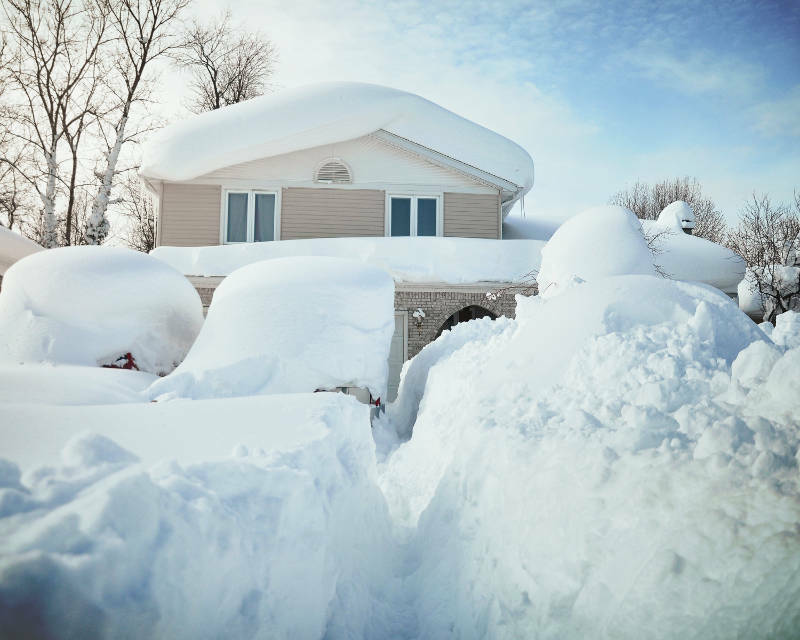 A well insulated garage door will prevent this from happening. Keeping your garage warmer will help your car start smoother and take less time for it to warm up. Replacing your garage door will be one of the best investments for your home. It will improve your home’s look and feel immediately and will protect anything in your garage. With the added curb appeal, improved safety and better energy efficiency, you’re sure to love your replacement garage door. If you’re interested in a replacement garage door, get a free quote from Feldco now!